A LIMITED number of seats have become available on the Founders Trail and Ibrox Stadium Tour tomorrow (22 September). 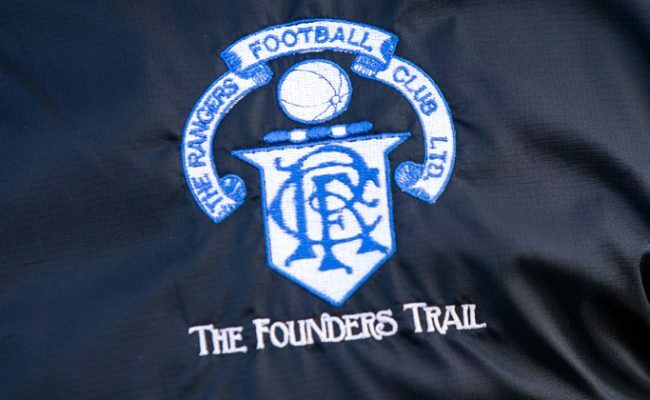 Join them on a journey of discovery back to 1872 when The Rangers were just the dream of a group of young kids who gathered on Fleshers Haugh. They had no ball, no football kit and used a bush on the Glasgow Green as a changing room. 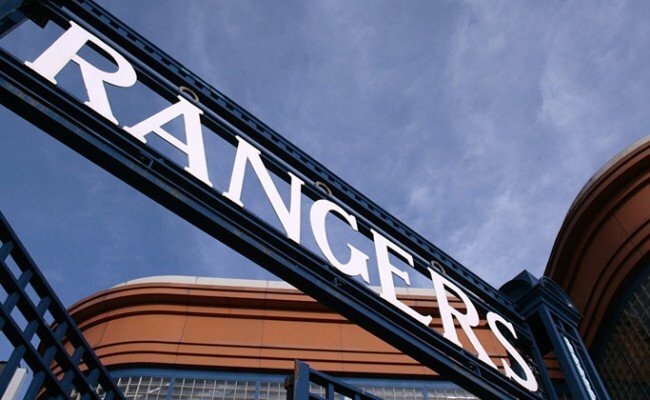 Their Club, which they nurtured, was to become the world’s most successful and it all happened on the streets of Glasgow. The journey takes you to the area of Fleshers Haugh where The Rangers played their first ever match. They also visit Glassford Street, Union Street, Berkeley Street, Burnbank, Kinning Park, Craigton Cemetery and many other places of interest before finishing off our day with a tour of the magnificent Ibrox Stadium. During the journey, there is a 30 minute break at Partick Bowling Club, which gives everyone a chance to unwind, and to grab a refreshment and a bite to eat at a beautiful and historical setting.